Bringing home your adorable new puppy is one of the happiest days you will experience. We want to help you in keeping your little furry friend safe and protected and house trained as soon as possible. Our puppies go home already enrolled with a MyPetTrainer.com membership. This offers an easy-to-follow online training course and website option that will help you with training, preventing behavioral issues, and understanding your new puppy. 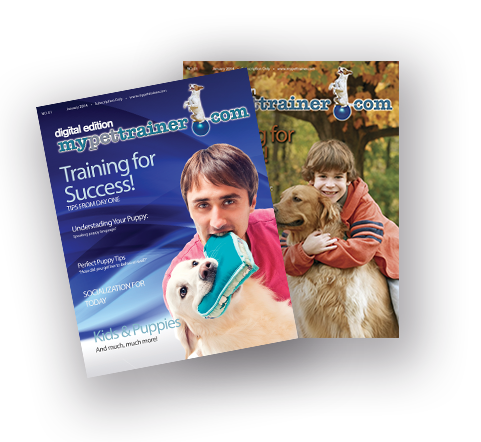 The subscription to MyPetTrainer.com is linked to your pet's microchip enrollment. Please call LostMyPet.com to verify your information and credentials.